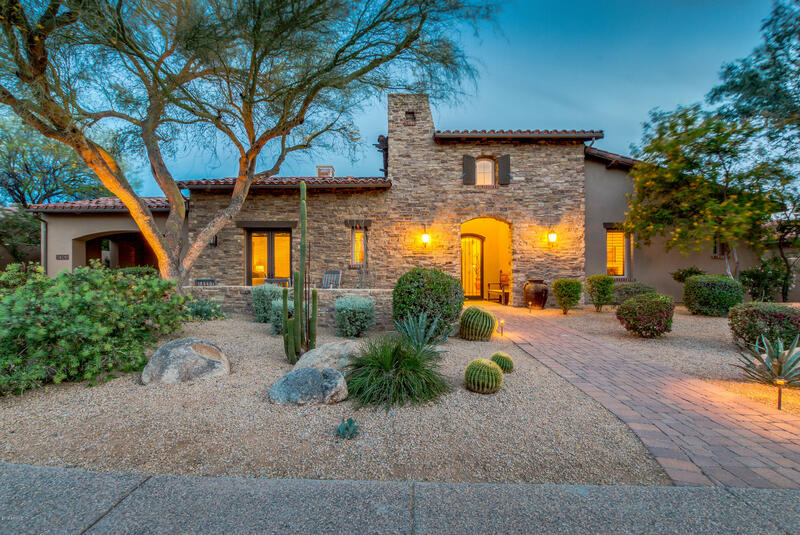 Grayhawk is a community of uncompromising quality and beauty located in one of the country's most desirable places to live - north Scottsdale. 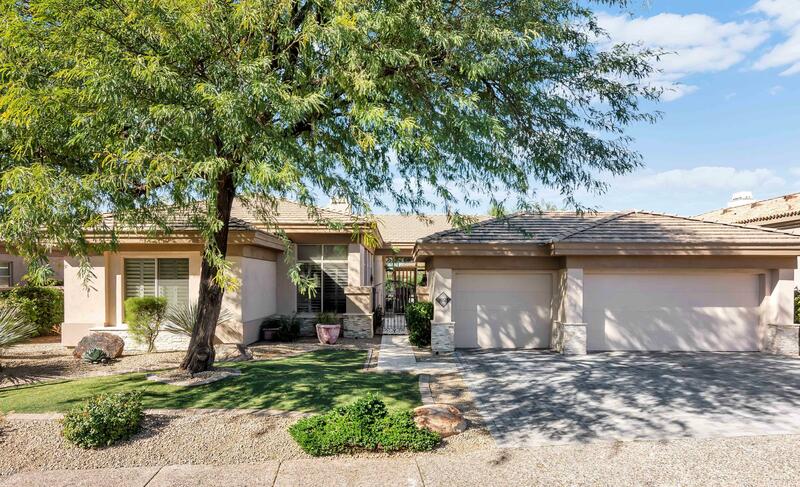 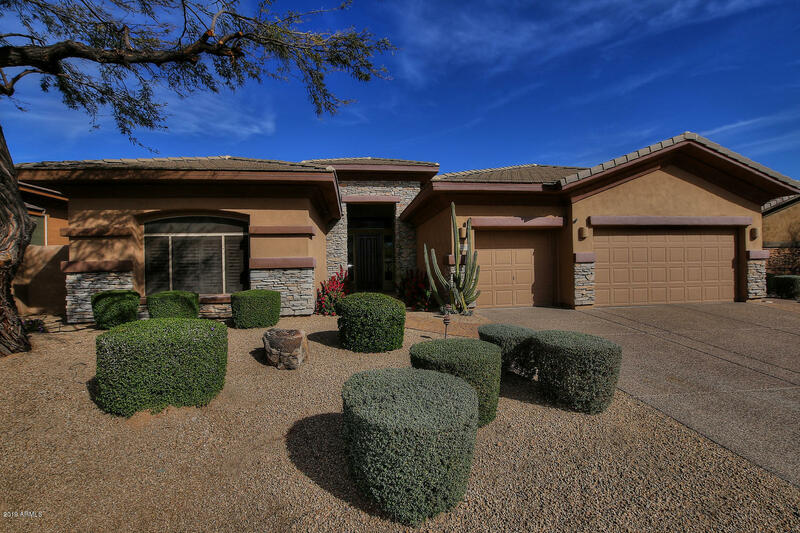 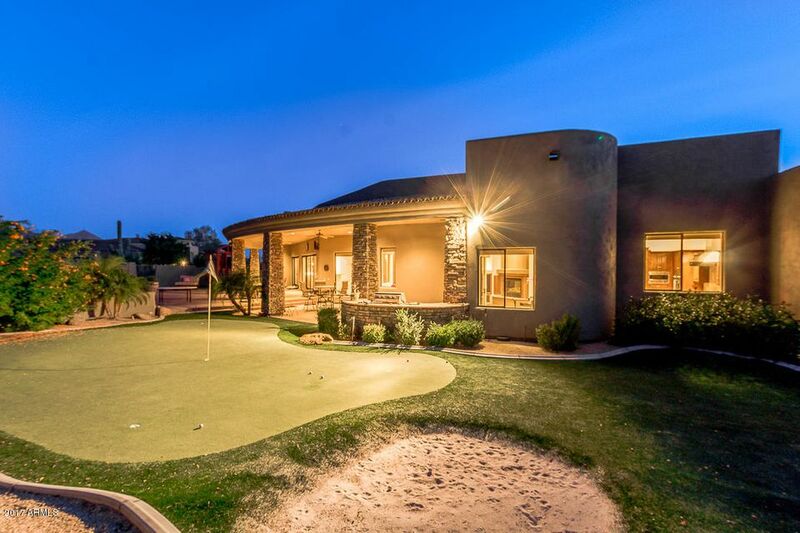 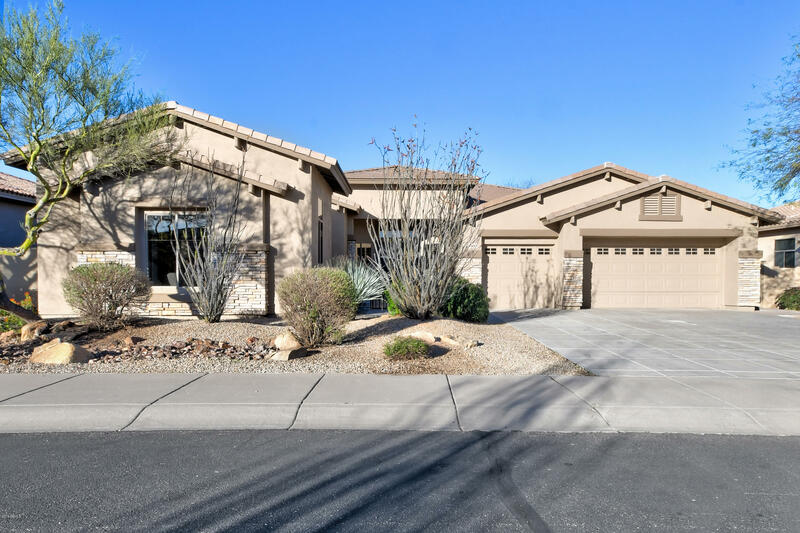 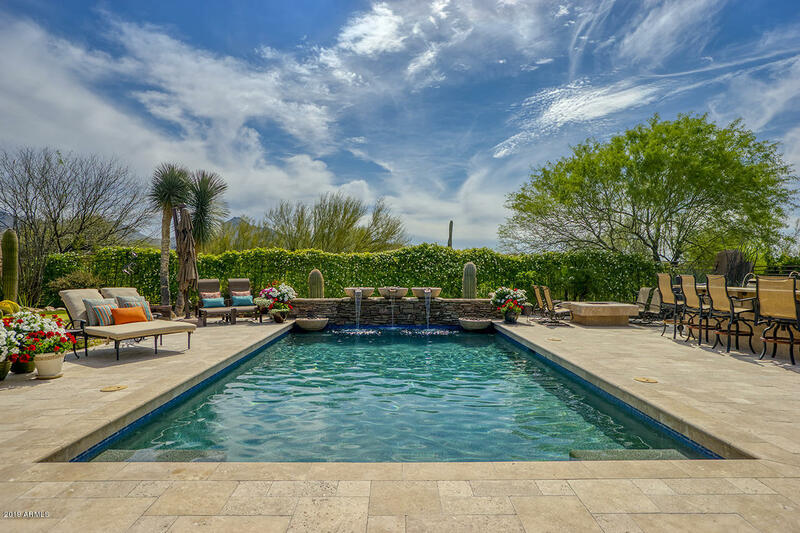 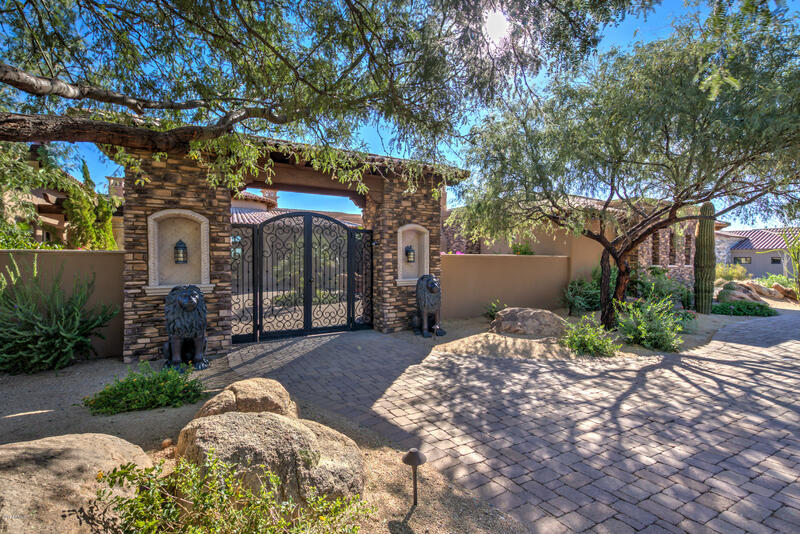 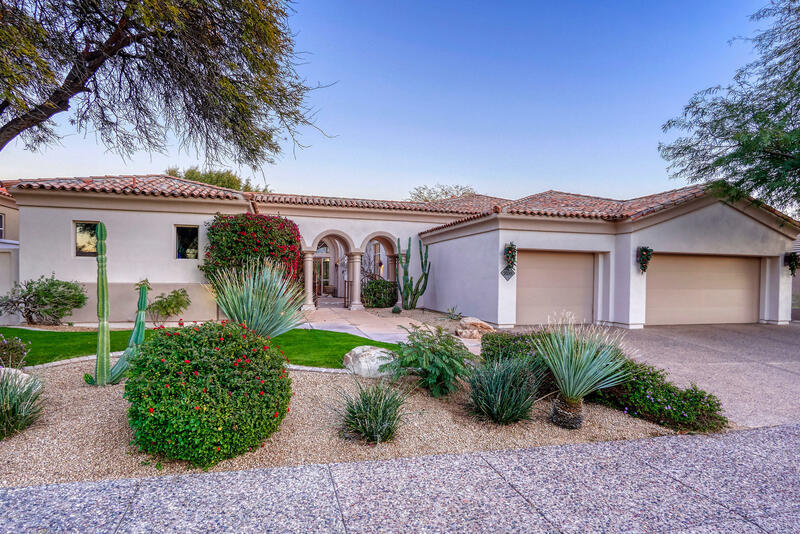 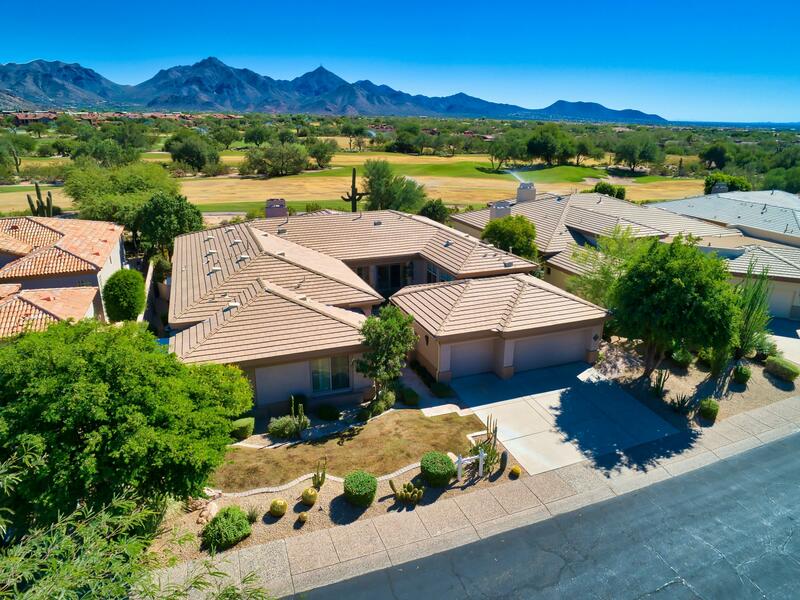 Grayhawk features almost 3,800 homes, from luxury condominiums to grand estates in many distinct, yet interconnected neighborhoods with gorgeous views of Pinnacle Peak and the McDowell Mountains. 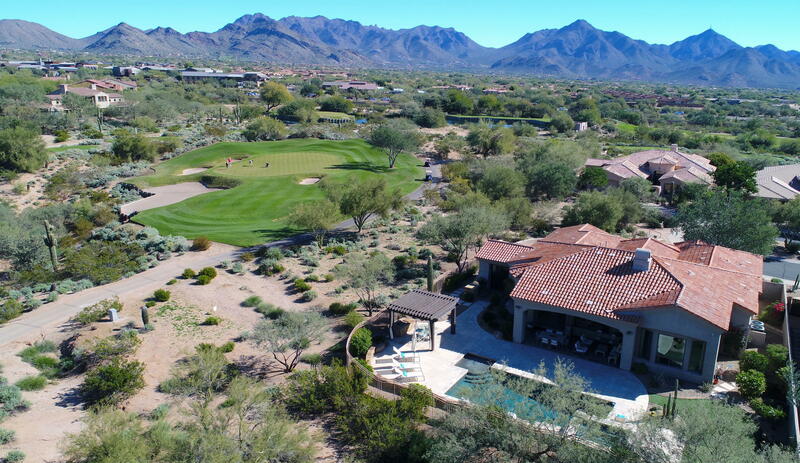 It boasts two world class golf courses, The Raptor and Talon that will test all skill levels up to and including PGA Tour pros.